Townhouse - 19 Uncas Road Unit B Gloucester, MA 01930 is now new to the market! This Multi-Family in Gloucester, MA recently sold for $375,000. 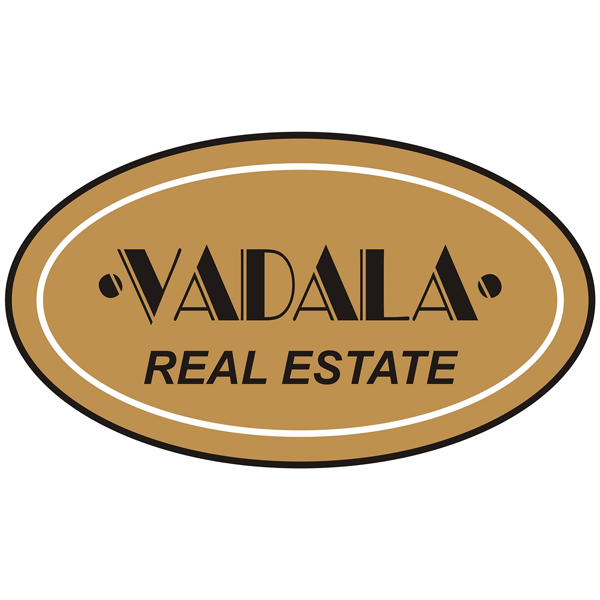 This style home was sold by Office Vadala Real Estate - Vadala Real Estate. Not too far from down town, train, post office, city hall and shopping. Great investment property or family situation, or just move in and have the income to help pay the mortgage. Could be converted into a 10 room single family also. The back yard is divided in half, with a cyclone fence, which is great for pets, or to have a garden. Full walk in basement for storage with wood and cement flooring. A washer and dryer included in hallway of each unit. Separate utilities. Both units are vacant so ready for whatever you want it for . Property in good shape.